Religions in India: India has given birth to many religions like Hinduism, Jainism, Buddhism and Sikhism. These religions are together known as Indian religions and have spread to different parts of the world. There are many non-Indians who have adopted one of the above religion. Other major religions that are present in India are Islam and Christianity. India being a secular country, every person has the right to follow his own religion. Worldwide Hinduism and Buddhism are one of the major religions that are practised. A brief information about all the religions. Ancient India: Indian history is very interesting to read and understand. Ancient India history started with the arrivals of Aryans and the Indus valley civilisation. The ancient period can be categorised into 3 different categories. They are Pre historic era, Early historic era and the golden age. With the introduction of caste system, people were divided based on their castes. Indus valley civilisation was one of the most sophisticated and matured civilisation. Later with the fall of Indus valley civilisation there came the era of Vedas. Caste system became more prominent and rigid during the later Vedic period. During this period other religions like Buddhism and Jainism evolved. Later on the period was followed by Maurya’s and later by Gupta’s. Let us together understand the rich history of ancient India. 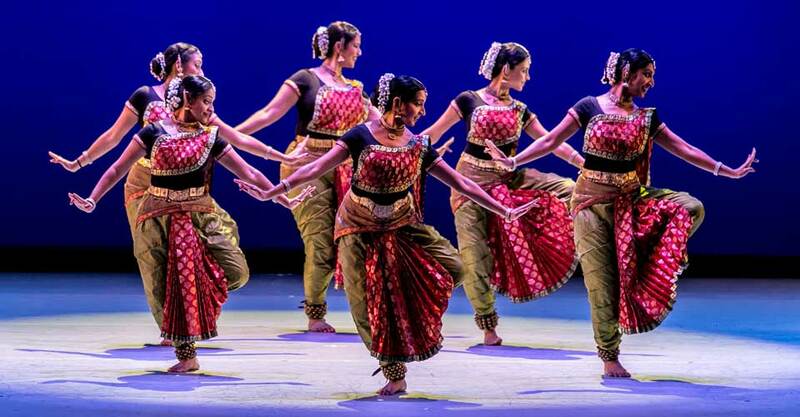 Dances of India: India has such a rich culture especially in dance, music and fine arts that just words are not sufficient to describe the culture of my country. Dance and music play a vital role in human life. One soothes the mind and emotions while the other i.e. dances expresses the emotions and feelings. The feelings are expressed through actions, eyes and face in dance. Both dance and music go hand in hand. It is not just dance and music which is famous but also the performing arts in Indian culture like drama, theatre, visual arts are also famous. 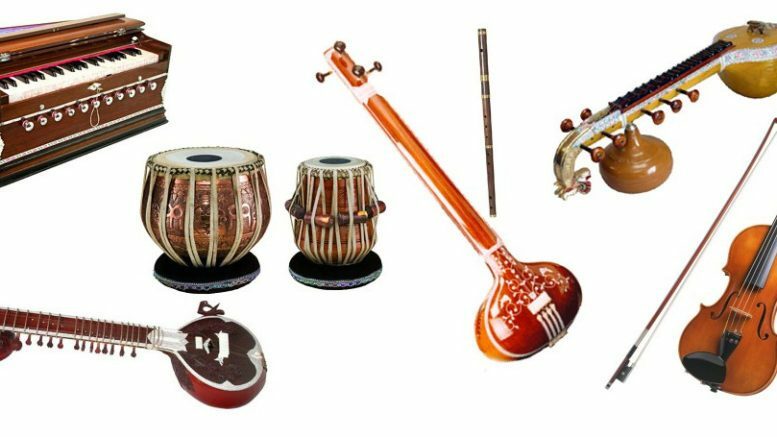 Indian Music: Music soothes the mind of a person. It plays a very important role in human life. When a person is depressed or happy he prefers to listens to music. Music existed from time immemorial. Amir Khusroa a great sufi musician, poet was present in 13th century. Like him even Tansen the famous Hindustani musician was present in 15th and 16th century. From this we can say that music is immortal and immemorial. 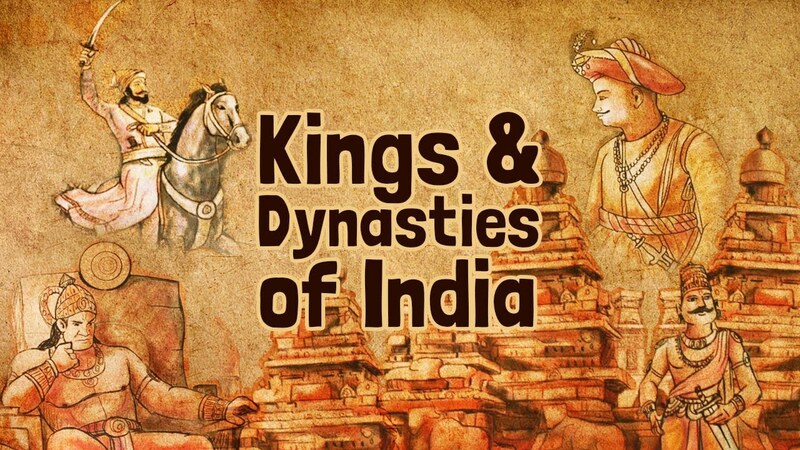 Indian Dynasties:Historically India has been land of many kingdoms small and big ruled by many dynasties. This includes some of the invades from the North West. All these rulers/ dynasties have left behind a rich and yet complicated culture. 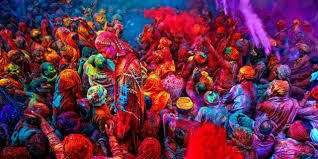 Today Indian is a melting cauldron of all these cultures/ religions and traditions. The credit of unifying India and making it as one nation goes should go to British. India is comparable to European Union. This section deals the time period between the birth of Christ and India getting independent in 1947. You can read more about the dynasties as well in Indian Dynasties. Tourism in India: India is bestowed with one of the pristine and ravishing natural landscape as varied as mighty Himalayas to deserts in Rajasthan, thick virgin forests which are home to Royal Bengal tiger to the River basins of mighty Ganges on the banks of which many holy places such as Varanasi, Haridwar, Rishikesh are located, long coastal lines along the east and the west coast of India to backwaters of Allepy in Kerala. India is also well known for its ancient temples and monuments with breath taking architecture built many centuries ago. India is home to many such landmark temples and monuments such as Taj Mahal, Qutub Minar, Jama Masjid, Humayuns Tomb, Red Fort in Delhi and Agra, Forts of Jaisalmer in North of India to famous temples of South India such as Bhahubali at Shravanabelagola, Hampi, Beluru, Halebedu of Karnataka and many such temples built by many kings like Cholas, Chalukayas and Krishna Devaraya. Healthy Lifestyle: A good health is a gift of God. But maintaining it is in our hands. A good health of a person can be termed as good physical conditions with no ailments or injury. A good health can be either physical health or mental health. It is just not enough to have any one of them (physical or mental) in good shape, having both mental and physical in good health is very important. How is it possible? Some simple changes in the lifestyle of a person can make a lot difference. With the stressful lifestyle of any person in this century, food and exercise plays a major role for keeping good health. With many new diseases cropping up it is important to have a good knowledge of good food and proper fitness. In fact when somebody is asked a question about what is good health he or she defines only about the physical health but however the mental health of a person is equally important for proper functioning. A person who enjoys good mental health is able to cope up with day to day stress of life. 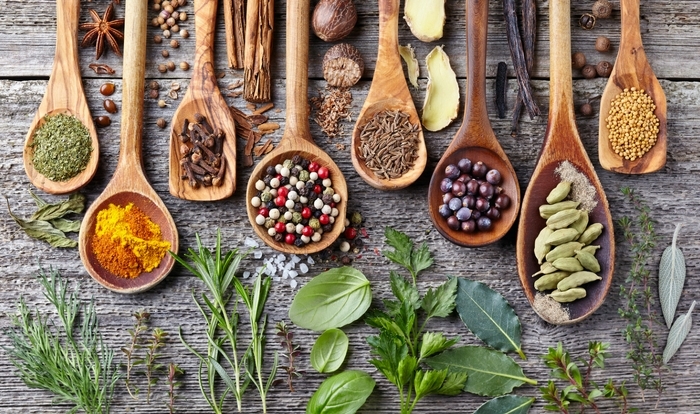 Ayurveda: Ayurveda in India: Medicine is a fascinating subject to read and understand to the extent possible. As the civilisation advanced and man discovered new gadgets the pattern of diseases also changed and even the medical field also changed for good. It is an ancient medical system from India. Ayurveda is derived from the Sanskrit word ‘ayus’ means life and ‘ved’ means knowledge. It offers a unique blend of medicine to cure many major and minor diseases. Its origin is India but however Ayurveda has gained prominence worldwide. Yoga: Our body is like a machine. How a machine needs to be oiled regularly to keep it in good condition in the same way our body also needs exercise regularly. Yoga is the best medicine for our body to keep it healthy. Yoga is not any religion or God but an art which connects body, mind and soul. Yoga keeps our mind calm, stress free and body light, fit. Yoga deals with both mental and physical fitness unlike any other physical work outs. The asanas keep the physical body young and healthy and the meditation, breathing exercises, dhayana keep mind fit and disciplined. Yoga derives from the Sanskrit word yuj which means to join, to coordinate, to work. Yoga can be judged as a spiritual practice to attain peace in mind, body and soul. To get best result of yoga, it is better to perform in nature and in open environment. The main aim of yoga is to understand one own self and to get peace. 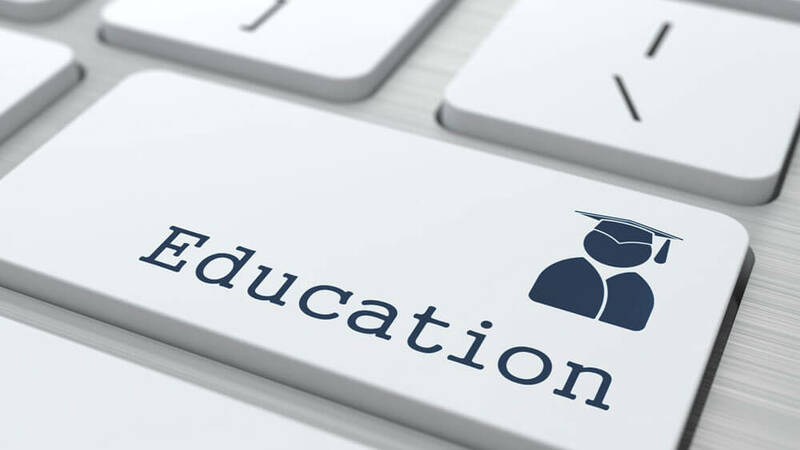 Education in India: Education is an important feature of life. ‘Literacy rate’ is a common measure used to measure and compare how educated are citizens in a country or a state or city. India’s literacy rate was at appalling 12% in 1947 when India got its Independence. India has made significant progress in the field of education over the last few decades and the current literacy rate stands at 74% with many states attaining more than 90% literacy rate. This progress was made possible through many schemes of Govt specifically targeting the kids in rural areas and economically weaker sections through schemes such as mid day meal, free education up to class 7 (up to age of 12), no detention till class 8 (up to age 13) etc. Himalayas in India: India is blessed with many vivid geographical features such as great Himalayas, Ganga basin, Brahmaputra basin, Deccan plateau, Western Ghats, Eastern Ghats etc. 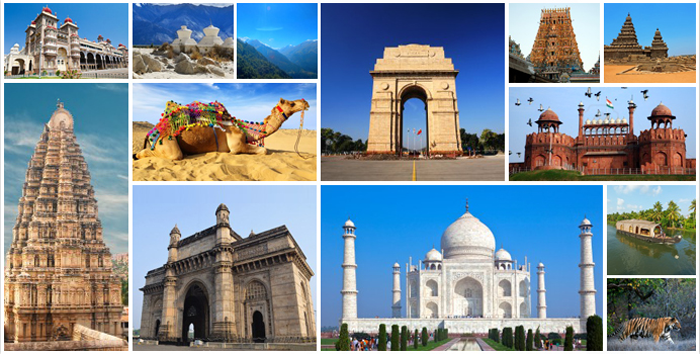 Geography has shaped the development and economy of different regions of India. Availability of limited resources in Rajasthan has evolved 'Marwaris' to be one of the finest entrepreneurs in India. Similarly the people from Coorg area in Karnataka are know for their courage. Land in many river basins (Ganga/ Godavari/ Krishna/ Cauvery) are the most fertile and hence thickly populated. Land in the central India is full of mineral resources (coal/ Iron/ Aluminium/ copper etc). Bountiful of rains on Western and Eastern Ghats have helped the formation of thick evergreen forests. 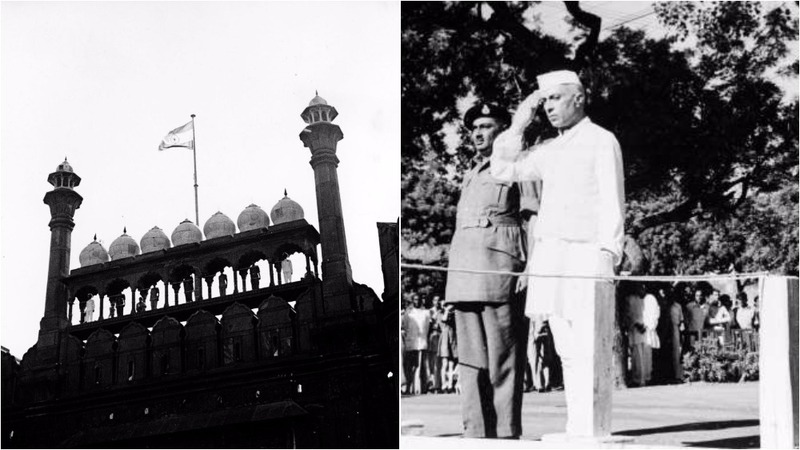 India struggled and fought hard to gain independence. There were many invaders who came to India looted all over money and went back. British east India company started in 1600. 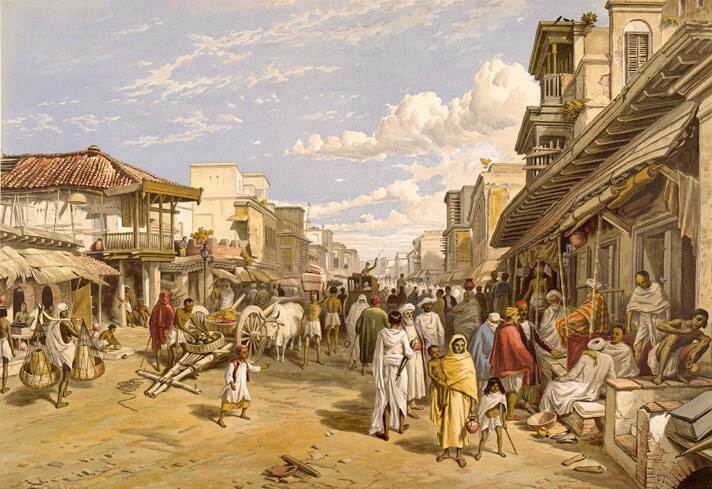 During the rule of British, India had a very damaging effect on its social, economic, cultural development of India.